What a pity! 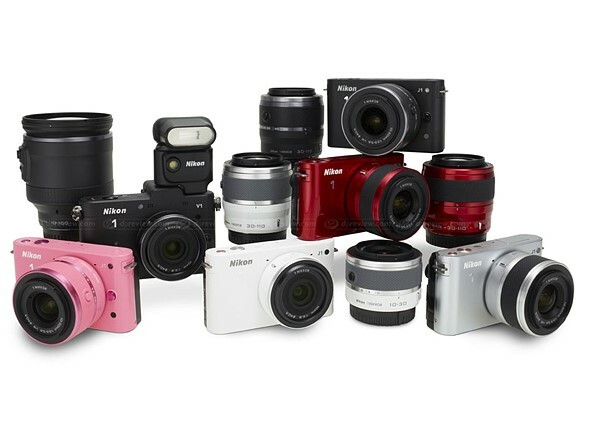 Nikon 1 mirrorless system may be discontinued. According to the latest news from German website digitalkamera.de, some of the Nikon 1 mirrorless cameras are no longer produced.